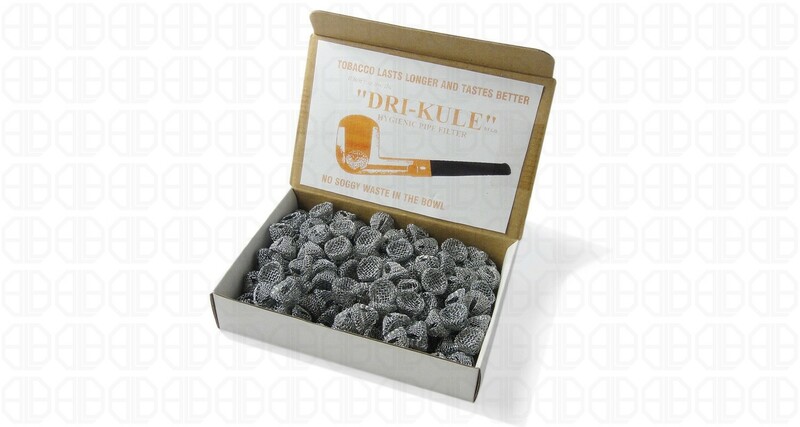 Helps combat soggy waste in the bottom of your bowl, makes your tobacco last longer and taste better. 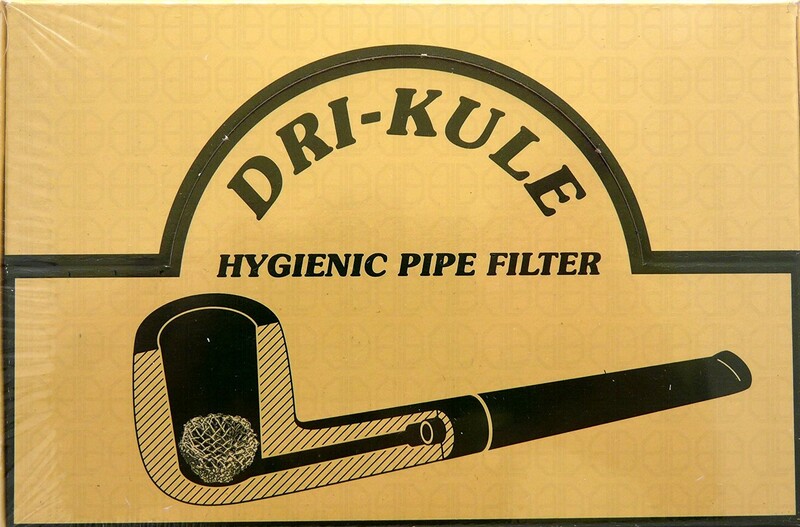 The Dry Kule filters are an alternative form of hygienic pipe filter, which sits in the bottom of the bowl keeping the tobacco away from any moist residue, which helps the tobacco burn better and reduces the soggy waste in the bottom of the bowl. 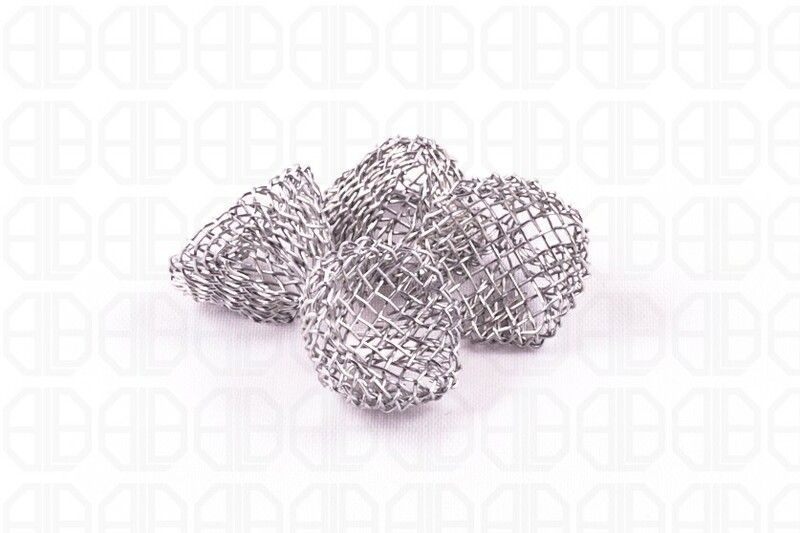 These last a fairly long time but eventually get clogged up and wear, simply empty into the bin and replace.